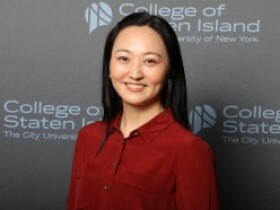 Please feel free to email me (ting dot yuan at csi dot cuny dot com) with any questions. I’m honored and excited to be serving as a reviewer for Anthropology & Education Quarterly. AEQ is the premier publication venue in the field of Anthropology and Education, so I’m happy to join the review team of the journal this year. Dr. Ting Yuan Powered by WordPress.com.